The private, award-winning courses within the gates of Woodside offer an unforgettable golf experience, enhancing and taking advantage of the breathtaking vistas and rolling terrain to provide a game that is equal parts excitement and challenge. What’s more, thanks to our mild climate year-round, you can enjoy the sport without seasonal limitations. Whether you’re interested in taking up golf as a new hobby, or wish to work with professionals to improve your game, you’ll find it on one of our expertly-designed courses. 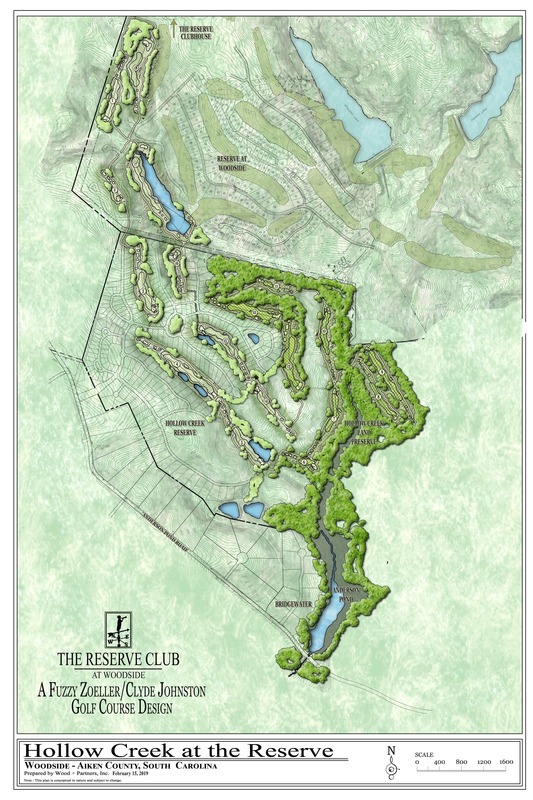 Woodside Communities and The Reserve Club are pleased to announce that we have broken ground on the final 8 holes of the Hollow Creek Course, designed by renowned golf course architect, Clyde Johnston. With the trend throughout the nation of clubs and communities closing courses or repurposing golf courses for real estate, Woodside is very proud to say we are expanding our golf links footprint. Completion of the Hollow Creek Course is scheduled for Fall 2019. 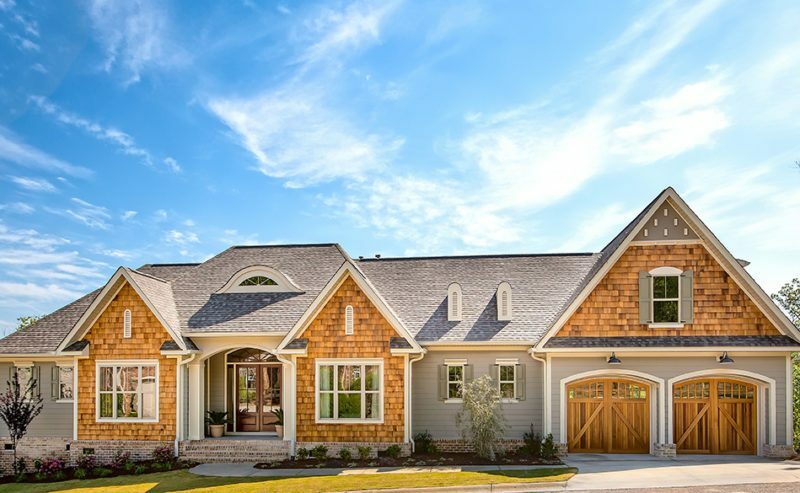 Looking for the perfect golf community to call home? Request more info, book a tour, and let us reserve your tee time today. The Reserve Club at Woodside houses everything you’ll need to start shaving strokes off your game. 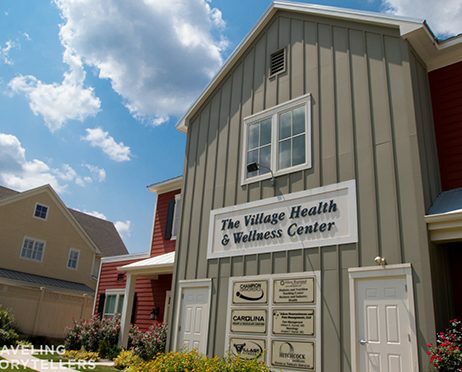 Get fitted for your perfect set of irons, putters, utility woods, drivers and wedges with the help of our PGA trained professional staff, or suit up in style at the clubhouse’s Golf Shop. Warm up on your own at our Practice Facility, with putting greens, short game targets, practice bunkers, chipping greens and much more, or take full advantage of your membership by either registering for private lessons with our PGA Professionals, or joining friends at weekly golf clinics. Play through the expertly-designed Reserve Course for an unforgettable game created by Nicklaus Design. 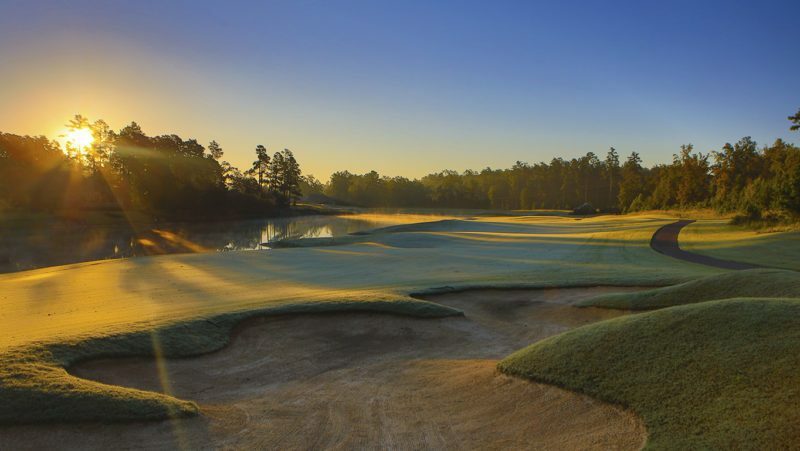 One of South Carolina’s top courses, The Reserve was recognized by Golf Digest as one of the “Top Ten Best New Private Courses” upon its opening, and features a stunning layout surrounded by hardwoods and evergreens. The relaxed pace of play and dramatic closing holes on this course will assure you immediately that you’re in the hands of a master course architect. 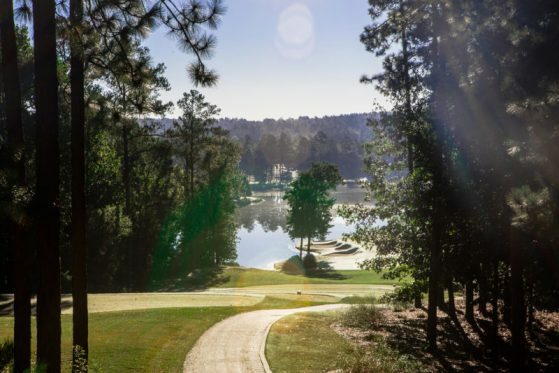 We’re certain that if the Hollow Creek Course is befitting of the likes of Masters Champion Fuzzy Zoeller and renowned course architect Clyde Johnston, you’ll love it too. Explore the stunning landscapes provided by neighboring Hollow Creek Nature Preserve with club in hand, challenging your skills and drawing you through a true golfer’s paradise. 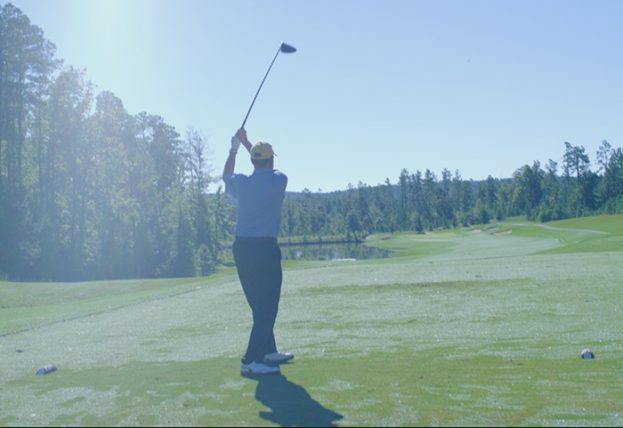 When booking your Adventure Awaits package to visit, choose a round of golf on either the Hollow Creek or Reserve Courses alone or with one of our members, and experience Woodside golf like a resident. 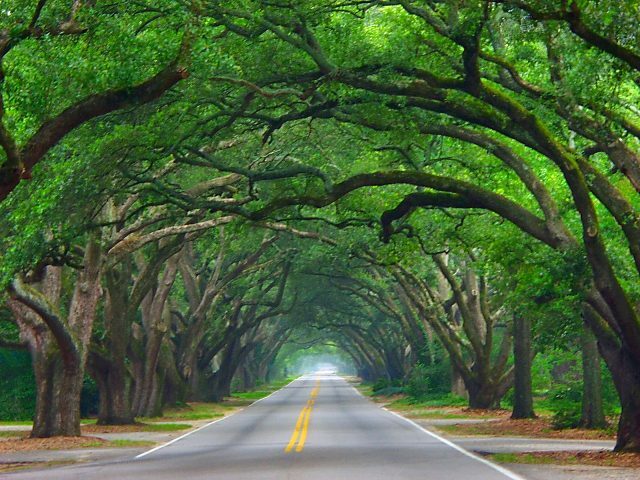 Aiken, South Carolina rests just a short 16-mile drive from the neighboring city of Augusta, Georgia, where the Augusta National draws in golf enthusiasts from around the world and produces some of the country’s top PGA players. 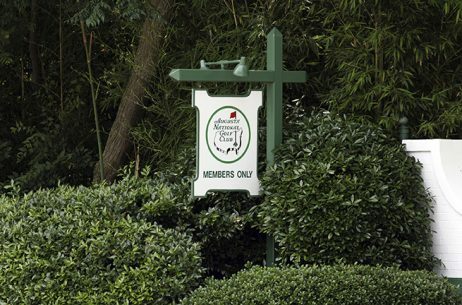 (You’ll find us cheering for Aiken natives Scott Brown and Kevin Kisner.) Because of the local passion for the game, there are incredible opportunities to play in and outside of the gates of Woodside. Try out the Aiken Golf Club, for example: constructed in 1912, it is a rare and pristine look into the history of golf in the United States. 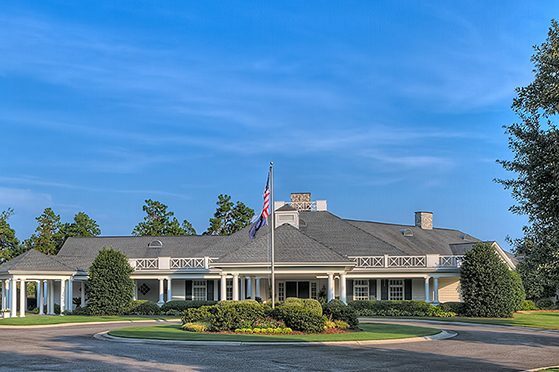 Partially designed by world-renowned John Inglis, tested by the likes of Fred Astaire and hosts of other celebrities who have called Aiken home over the years, and celebrated for being the first course in America to feature tees specially designed for women, this course is one any golfer must check off their golf bucket list. 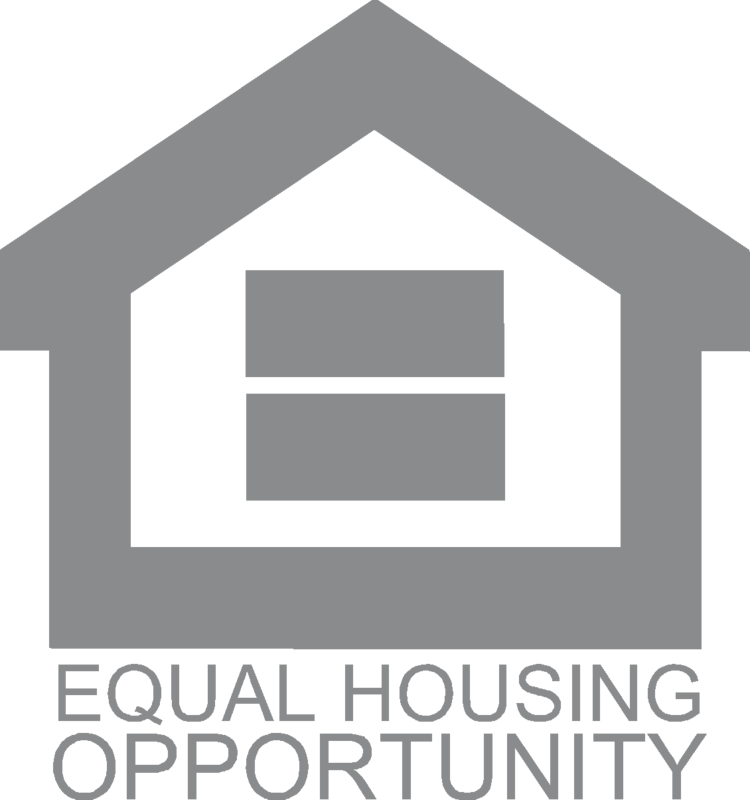 – Mike & Heather P.